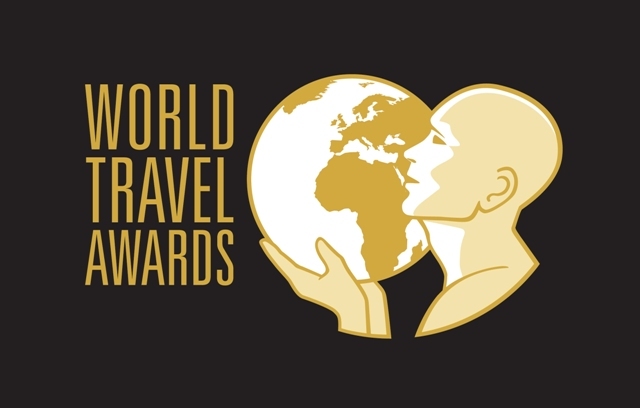 Vote for Hacienda Tres Rios in the World Travel Awards! This year Hacienda Tres Rios Resort, Spa & Nature Park has been nominated in the following categories; Mexico & Central America’s Leading All Inclusive Resort, Mexico & Central America’s Leading Family Resort, Mexico & Central America’s Leading Green Hotel, Mexico’s Leading All Inclusive Resort, Mexico’s Leading Family Resort. Please vote and support your favorite resort, Hacienda Tres Rios, where Luxury Comes Naturally. You can vote here. Thank you!